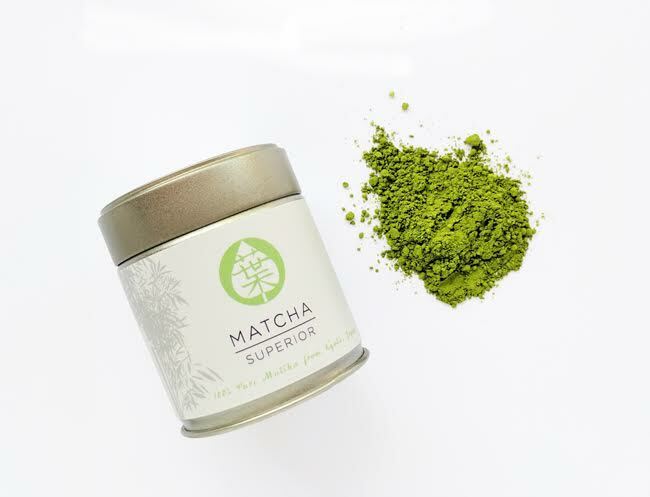 Just Matcha is a South African company that have sourced the highest quality Matcha green tea powder from Uji in Japan, the best region in the world for growing Sencha green tea leaves. 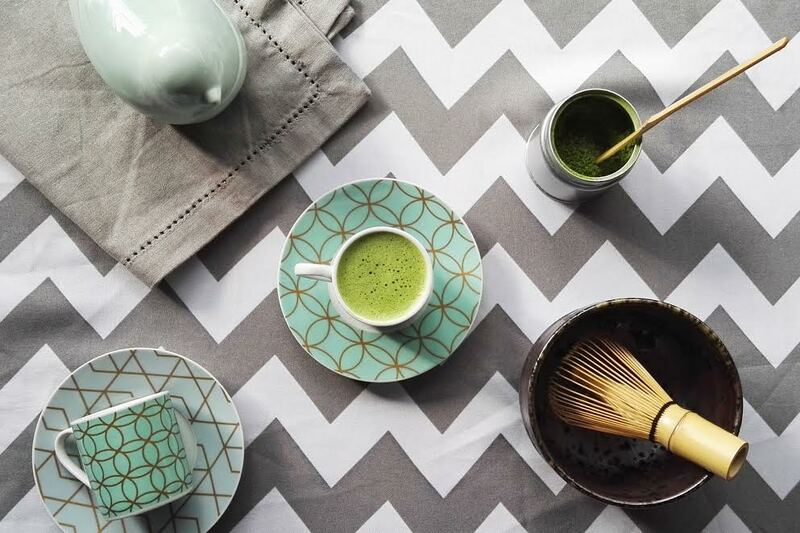 Matcha green tea powder has been around for centuries in China and Japan, but has become extremely popular worldwide because of its amazing health benefits. 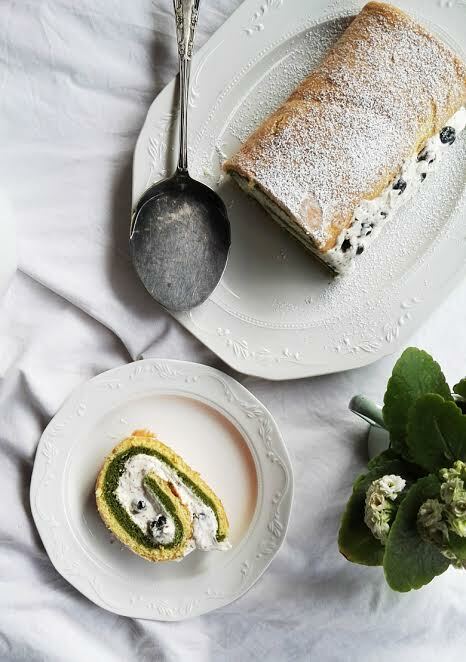 Just Matcha are passionate about providing the best quality matcha locally in South Africa, so that health-conscious customers can experience the same high grade matcha that is sipped on worldwide in your own home. Just Matcha prides itself on customer relations and good quality products at the best possible prices. With this in mind – we have cut out any unnecessary sales channels. We supply our customers directly from the warehouse to their doors. Our stockists are therefore also able to offer our products at the best possible prices. 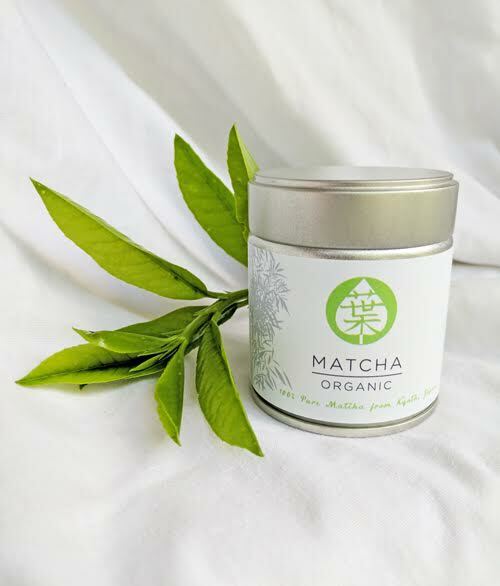 As a team we are determined to go beyond your expectations and enthusiastic about getting this amazing product into your hands, so that you can experience the wonders of matcha tea. To find out all of the benefits of matcha, click here. 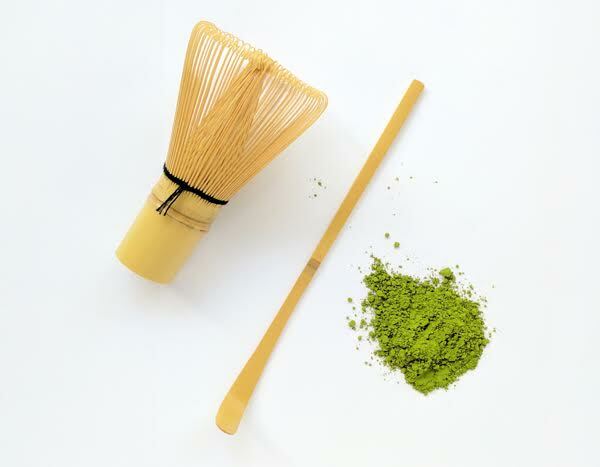 Matcha can be used in so many ways from a simple matcha espresso to face masks. 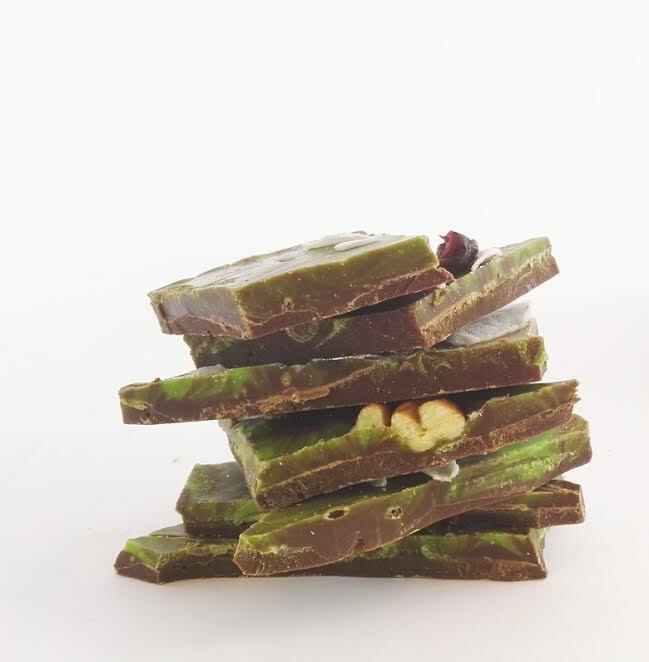 Have a look at our Matcha Monday recipe blog for some inspiration. Including lattes, chocolate bark, swiss rolls and more. 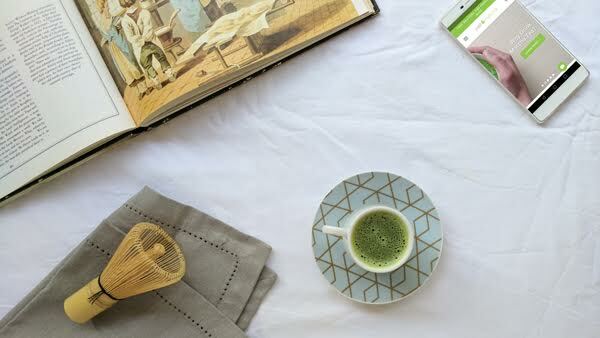 We know you will love our Matcha – but don’t take our word for it have a look at what our happy customers have to say about our tea and our team. Click on each of our products here. If you would like to ask advice or contact us directly you can do so by going to our website here. Or messaging us on our Facebook page. As we are a website and not a storefront we don’t display our telephone numbers. 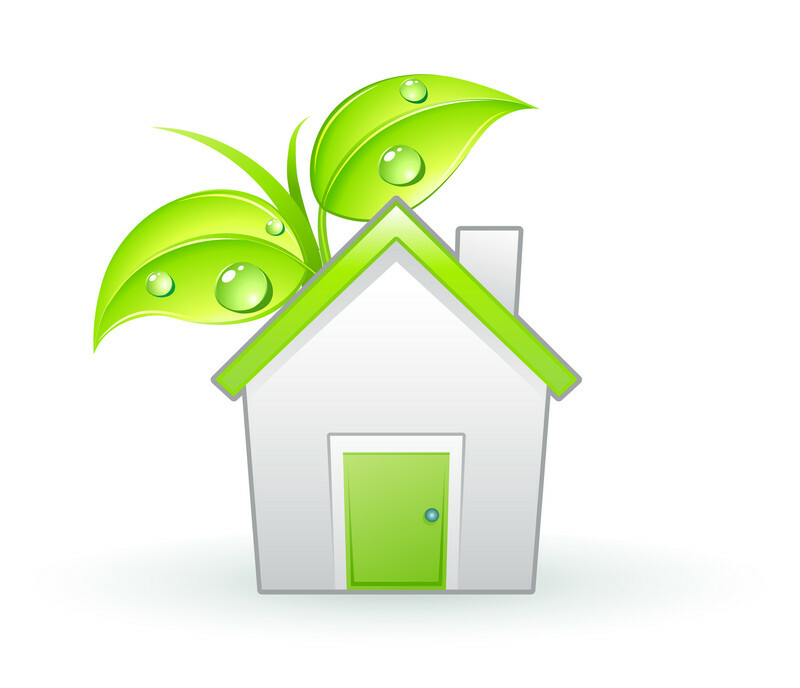 However if you drop us a query over email or Facebook we will be sure to get back to you and call you, if necessary. 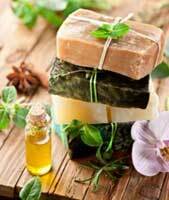 You are also able to go and pick up our products at any of our stockists around the country. To find a stockist near you, please click here.